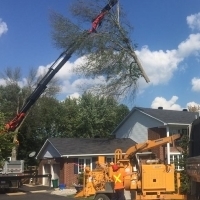 Home - Manotick Tree Movers Inc.
Manotick Tree Movers: We're Growing for You! 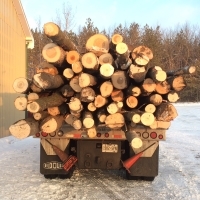 Manotick Tree Movers Inc. is a retail tree sales and service company located in rural south Ottawa serving the residential and commercial community of Eastern Ontario and Gatineau. We offer a full selection of top quality ornamental, shade, and evergreen trees, grown locally at our Carsonby tree nursery location. 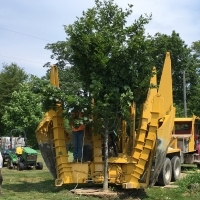 Tree Delivery and planting services are available. 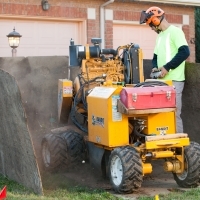 If you have the trees, but in the wrong spot, we offer a full range of digging and relocation services. With our advanced tree spade equipment we are able to dig and move trees up to 225 mm (9″) caliper. We also offer complete tree pruning, tree removal services including tree stump removal and stump grinding. Estimates are free. 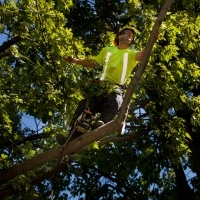 Our certified Arborists are also available to offer Tree Evaluation and consulting services. Do you have an overall vision for the finished look, or focal points of your landscape? 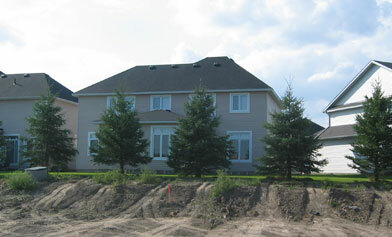 Planning your tree selection and location involves a number of important considerations. The following list may help you decide which species to buy to avoid future complications. Is there enough space for the tree to grow to a mature size? This includes the crown above (utilities, buildings etc.) and root development below. Selection can vary from a large Oak or Maple, to a mid size Linden, or smaller Ivory Silk. Tree form or shape of the crown and proper spacing between trees are other important factors in this respect. Soil conditions including drainage and texture (heavy clay), nutrients, and compaction can affect the health of a tree. 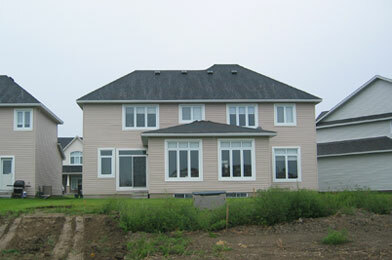 Most new subdivisions are completed with little consideration given for adequate planting conditions.